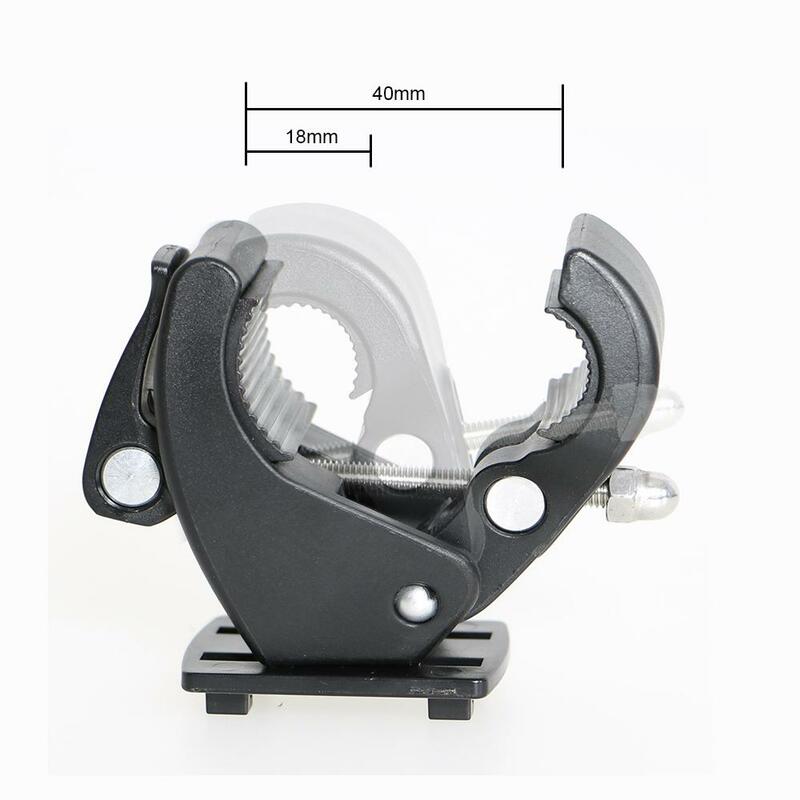 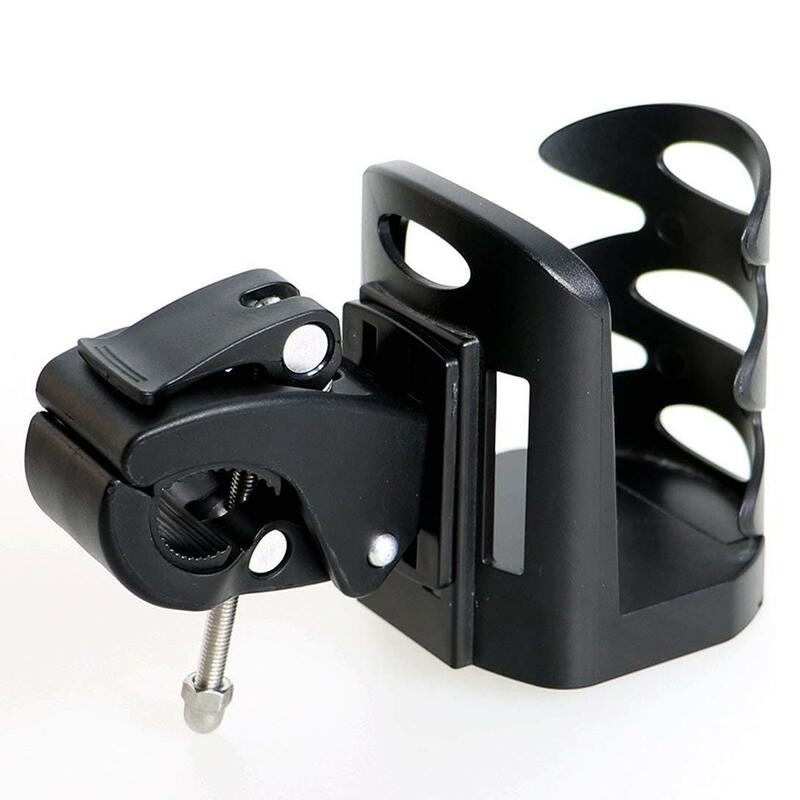 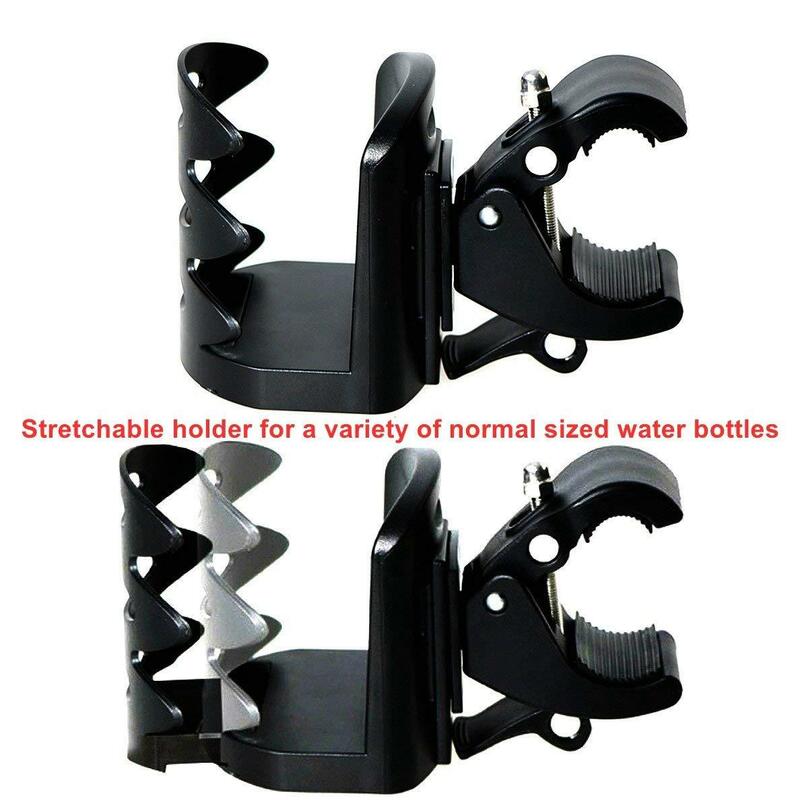 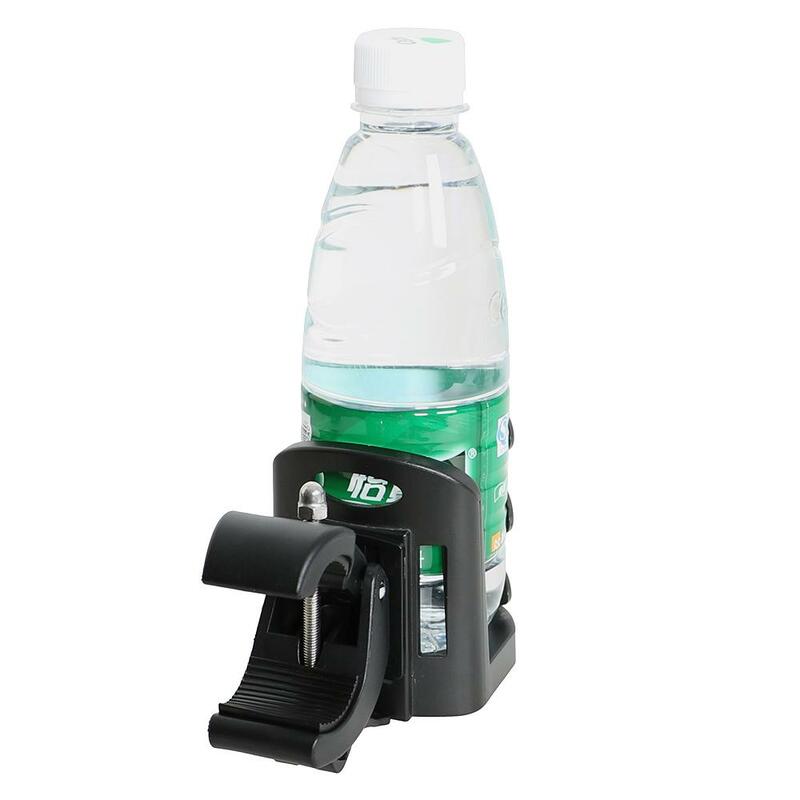 Wide Compatibility: Exercise Bike Water Bottle Mount Holder Fits most water bottles & small drink cups, Easy adjustable and stretchable Water Bottle Holder works fine for normal sized water bottles ( the maximum diameter of 70mm (2.75 inches)), But NOT fits oversized cups or bottles. 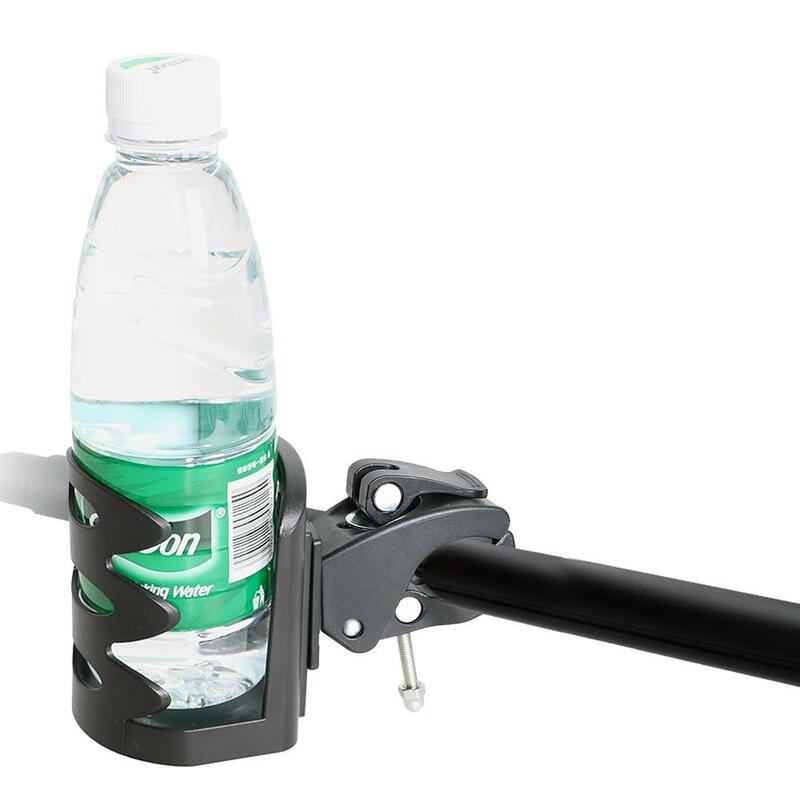 Heavy Duty Handlebar Bottle Mount: With Necessary Anti-Slip & Anti-Scratch soft protection pads on the Handlebar Holder, Can keep your Water-Bottles on your gym handlebars and stationary exercise bike Stable and Secure. 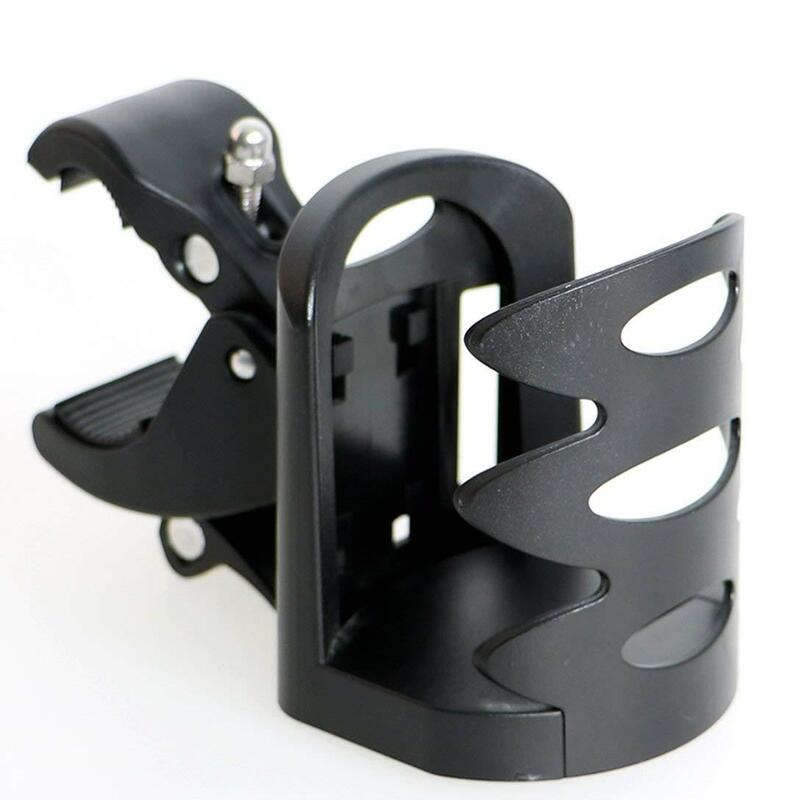 Easy Installation: 360-Degree Rotation, Easy to Install / Remove this exercise bicycle water botter holder on the gym handlebar, No any other tools required.And Compact & Portable design, Mainly made of quality lightweight plastic, Easy to take it on the go.